Floor plan and elevation of 2140 Square Feet (199 Square Meter) (238 Square Yards) which can be built in Hilly area. 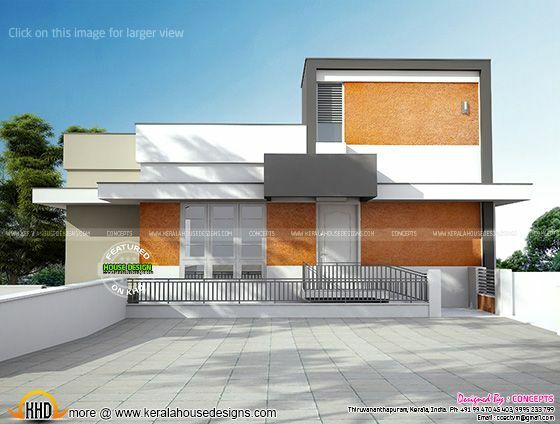 Designed by Concepts, Consolidated Engineering Consortium, Trivandrum, Kerala. 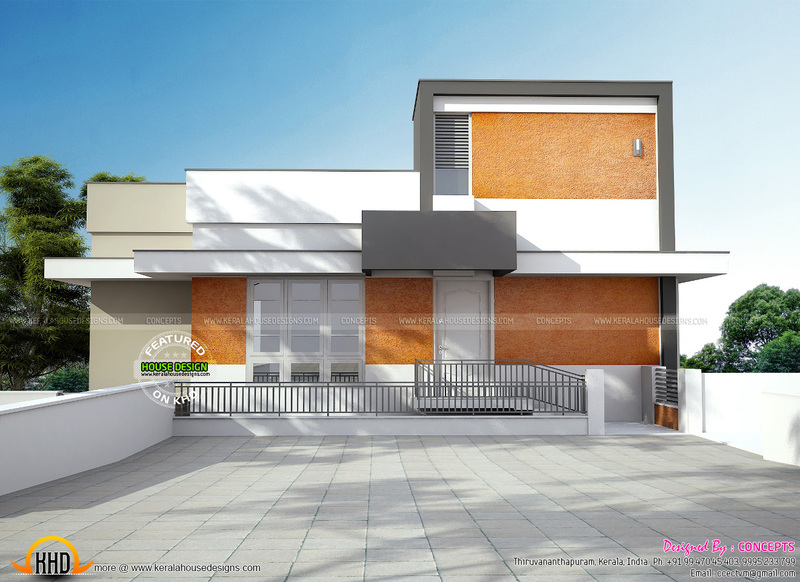 Ground floor - 997 Sq.Ft. First floor - 1028 Sq.Ft. Second floor - 115 Sq.Ft. Total area - 2140 Sq.Ft.